Buying or selling real estate is an stressful business no matter what, or how many times you've traveled the road. It is our mandate at Harcourts, not only to help you on this journey of selling your property, but to make the process are easy and stress-free as we can. Allow one of our Harcourts agents to help you thought the entire process, from giving you a free valuation from which you can set a fair and competitive selling price for your property, to dealing with all potential buyers personally and getting you through the legal web of the transfer and sale. 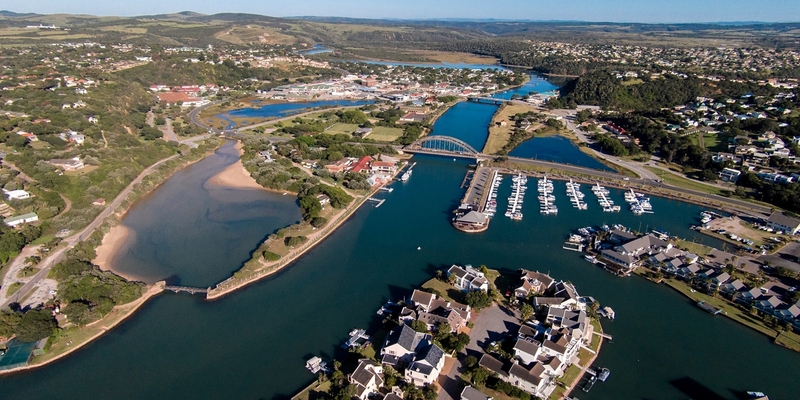 Armed with a team with over 80 years Real Estate experience and who have an in-depth knowledge of the market and the area itself, Harcourts Port Alfred is in the perfect position to provide you with the best possible service and help in selling your home. "Selling your home--especially if you've never done it before--can be surprisingly time-consuming and emotionally challenging. Strangers will come into your home and poke around in your closets and cabinets. They will criticize a place that has probably become more than just four walls and a roof to you, and then, to top it all off, they will offer you less money than you think your home is worth. With no experience and a complex, emotional transaction on your hands, it's easy for first-time home sellers to make lots of mistakes, but with a little know-how many of these pitfalls can be avoided altogether." Let us help you avoid any such hassles with our experienced team of real estate professionals. Together let us set the right price for your property, expose it to the market, and get it SOLD!